Opened in 1980, Anne’s Shop in central Helsinki is the oldest souvenir shop still serving tourists from near and far, in the district of Etu-Töölö, next to the Temppeliaukio Rock Church. We are open every day of the year. Welcome! 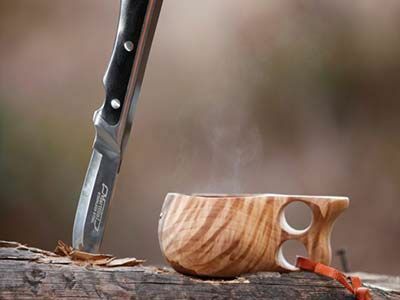 Looking for a Finnish kuksa, reindeer hide or other handmade gift? 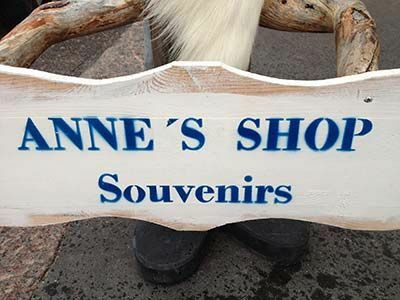 Anne’s Shop offers a wide and interesting selection of handmade gifts and high-quality souvenirs. We have both small souvenirs, such as key rings and magnets, and high-quality handicraft and knitwear. 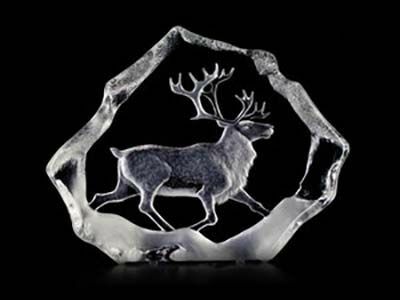 We also sell charming Moomin items, reindeer products, knives, crystal items and Christmas decorations around the year. We have three rooms full of products, so step inside and take a look. We offer friendly, expert service with a smile in a number of languages. We want to do our bit to create a good impression of Finland and Finnish culture. Anne Forsström founded Anne’s Shop in 1980. Today, she still works in the shop together with her daughter and team. When selecting employees, we have always emphasised their language skills and eagerness to serve customers, which result in good customer service. We have plenty of regular customers who have been returning to us for decades. We have a wide selection of gifts and souvenirs. Our picture gallery includes examples of our delightful products. Our shop is in the city centre district of Etu-Töölö, next to the Temppeliaukio Rock Church. Our shop is in the centre of Helsinki, next to one of its most popular sights, the Temppeliaukio Rock Church. Welcome to shopping at Anne's Shop!